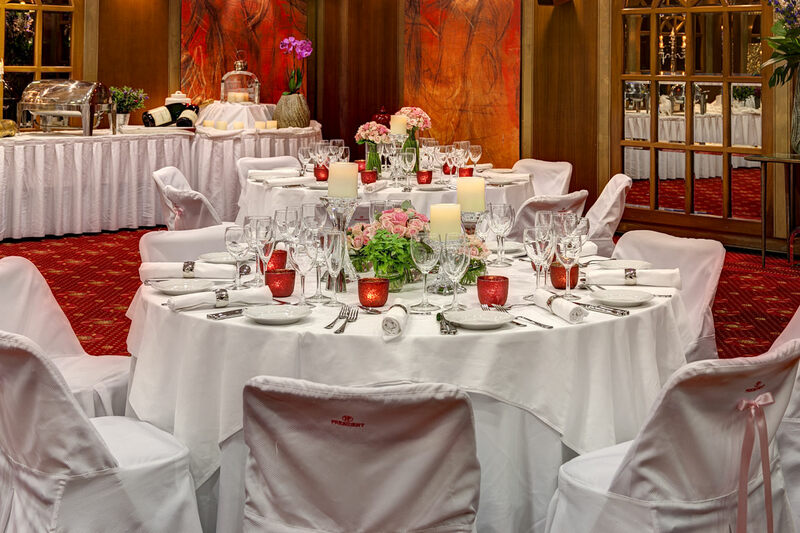 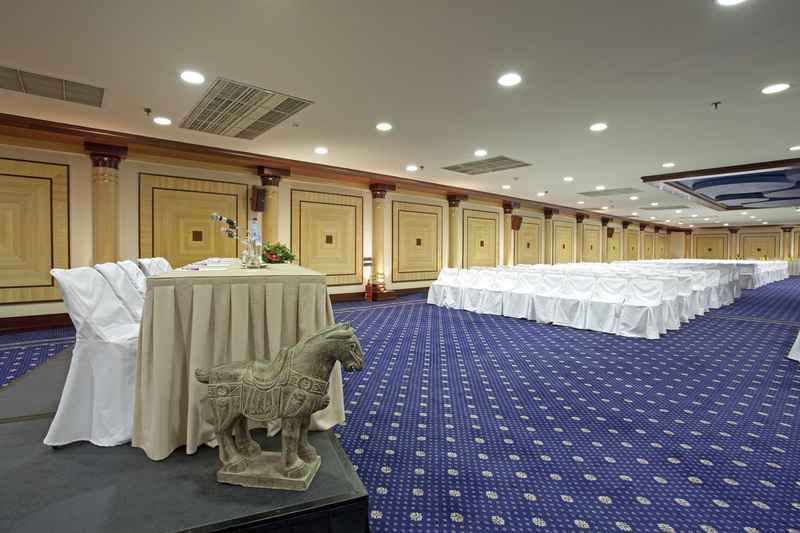 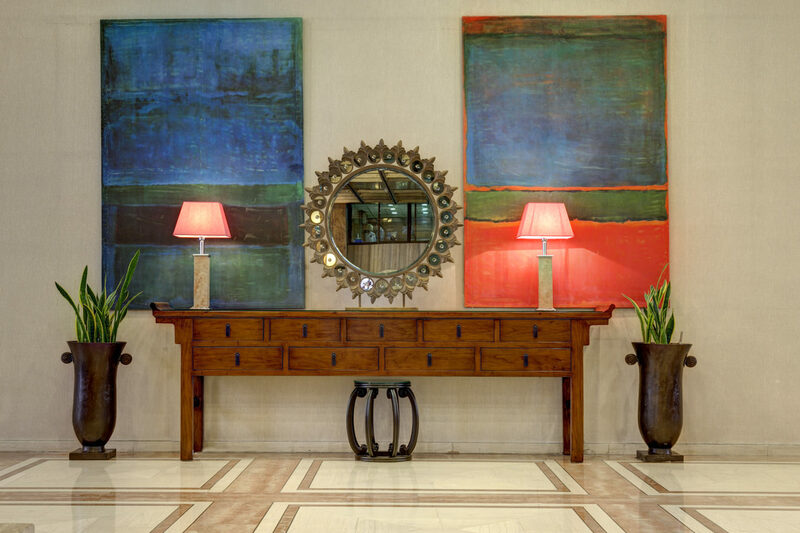 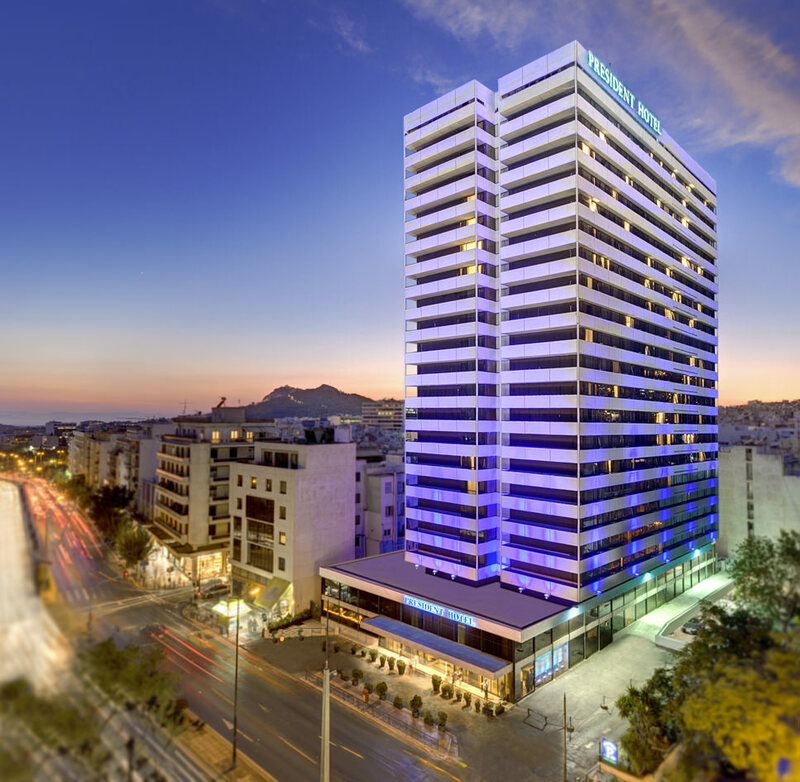 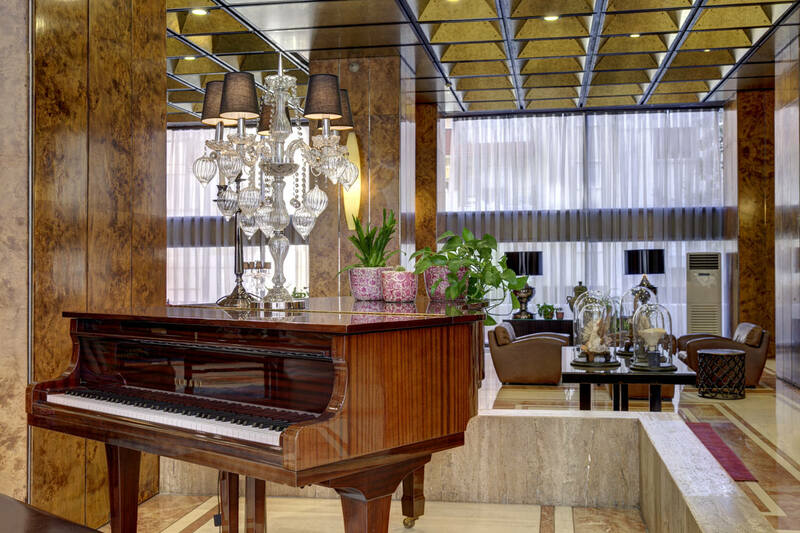 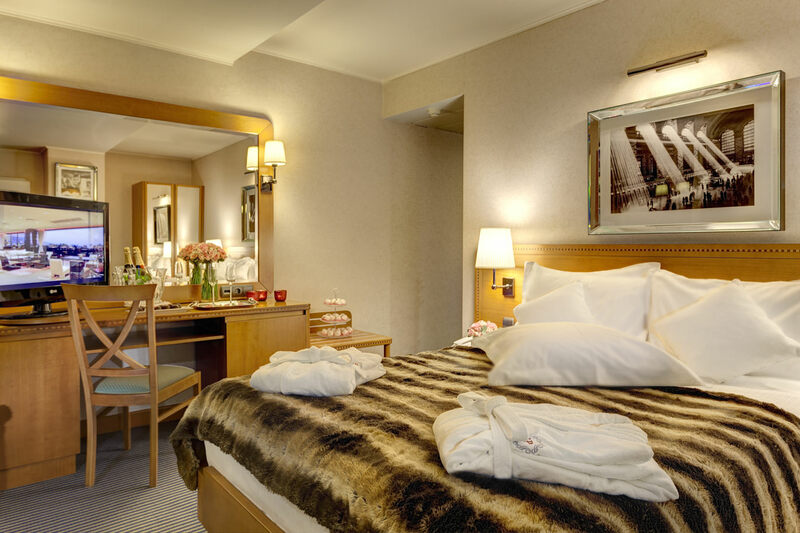 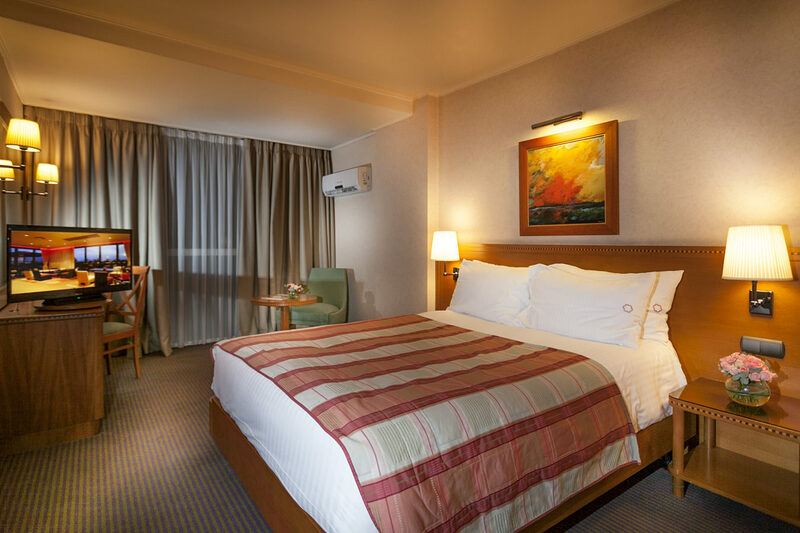 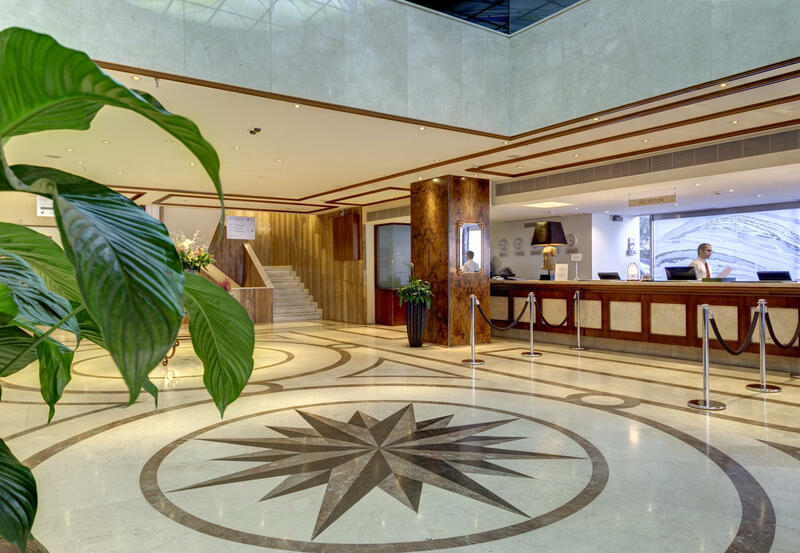 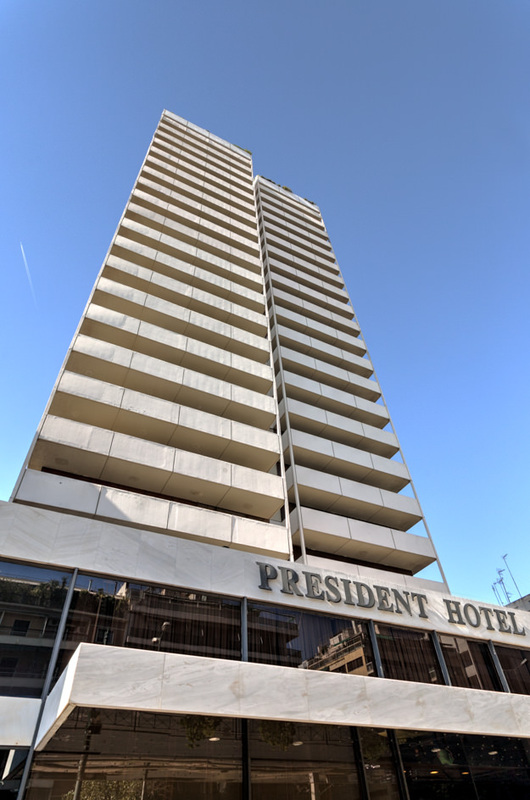 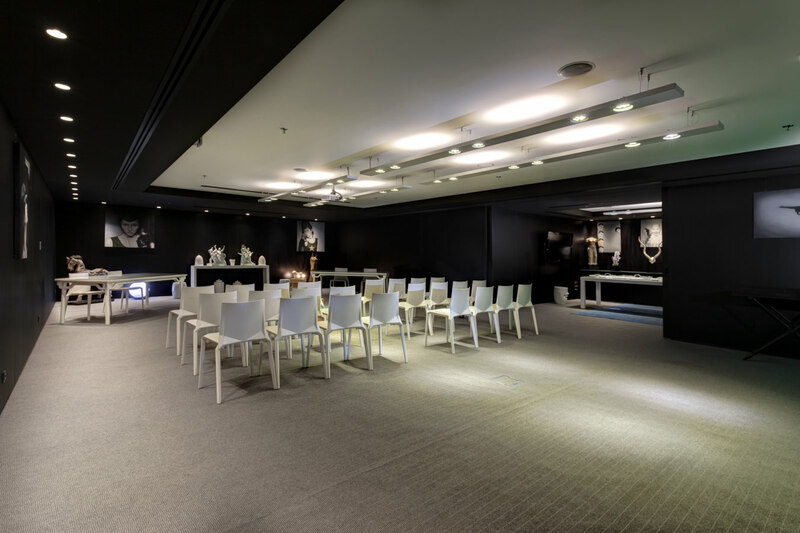 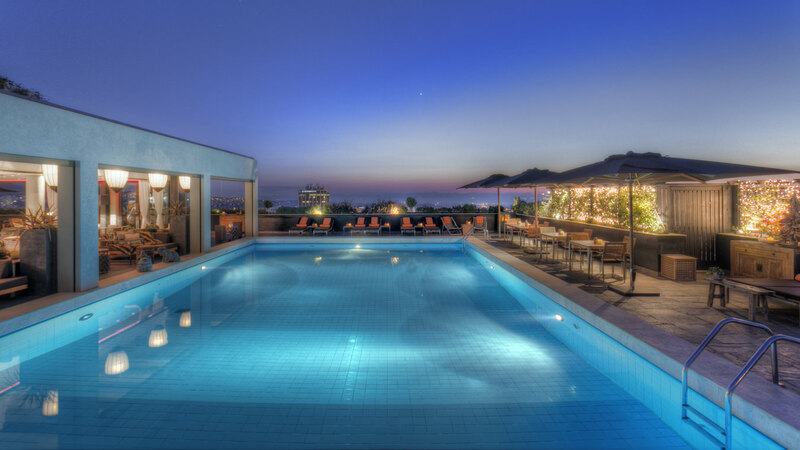 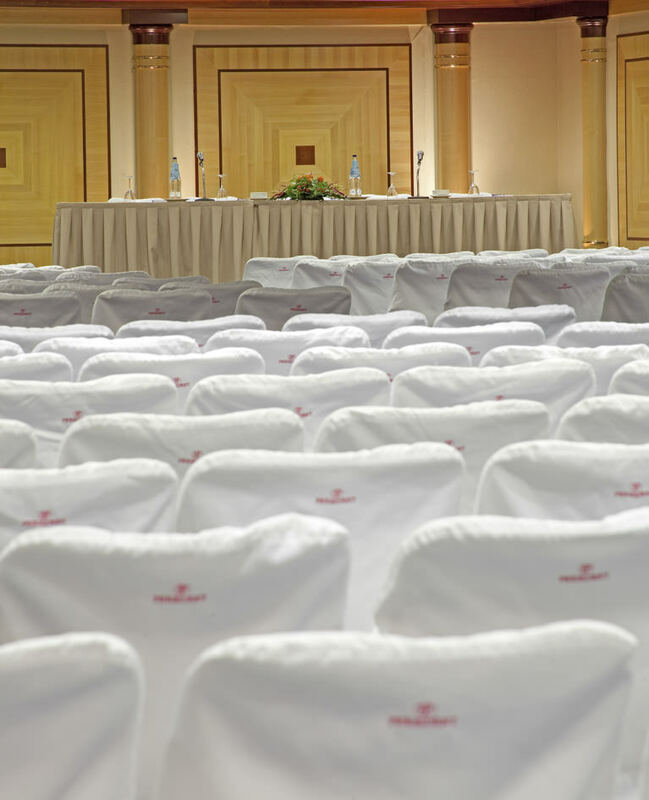 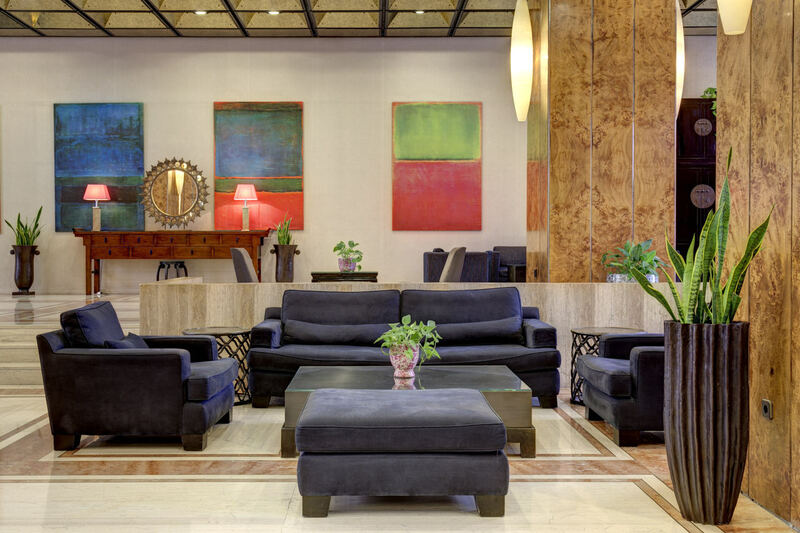 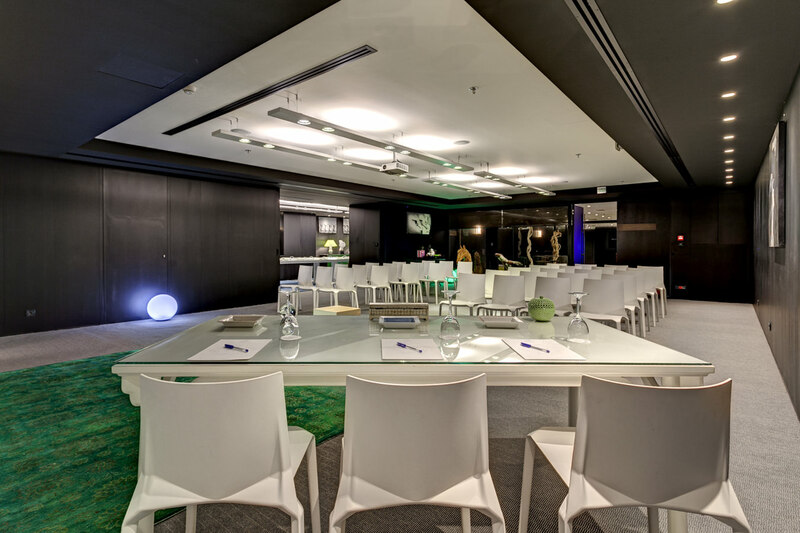 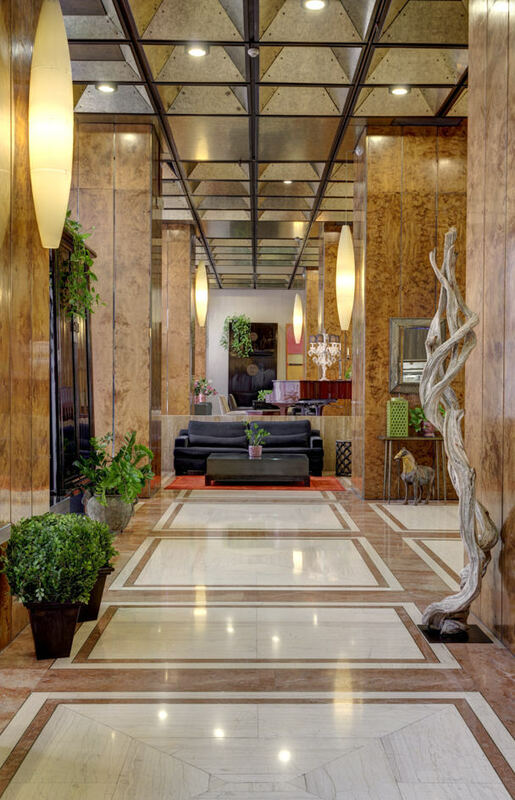 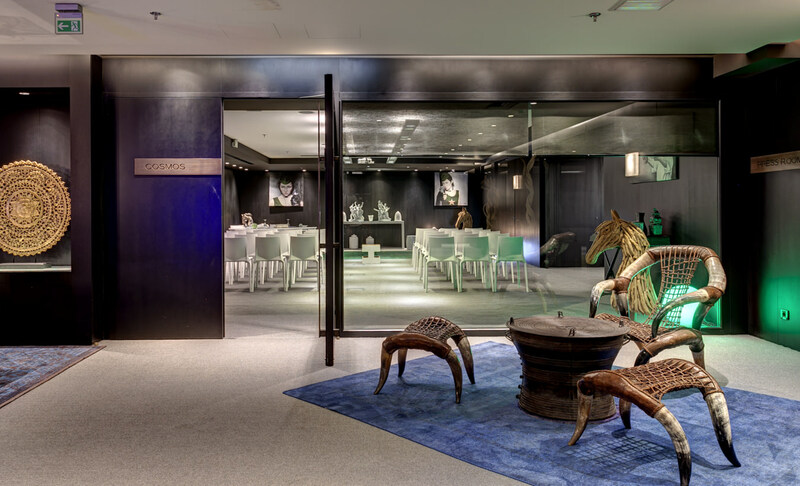 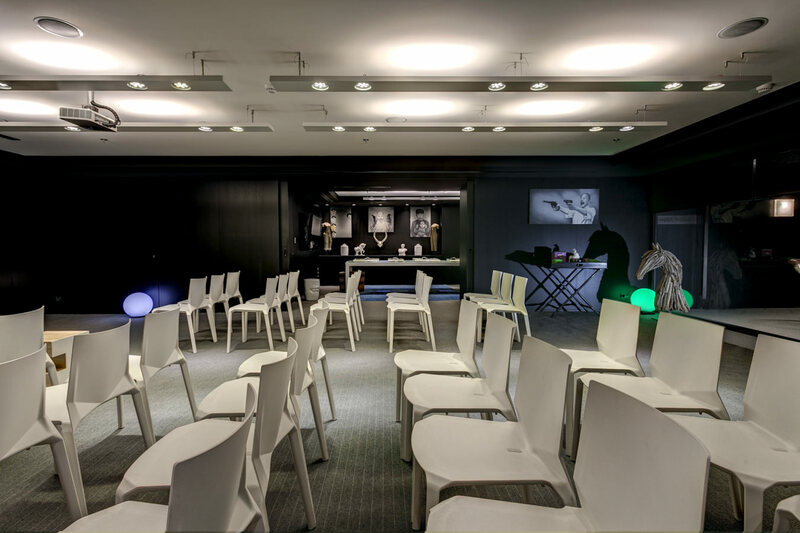 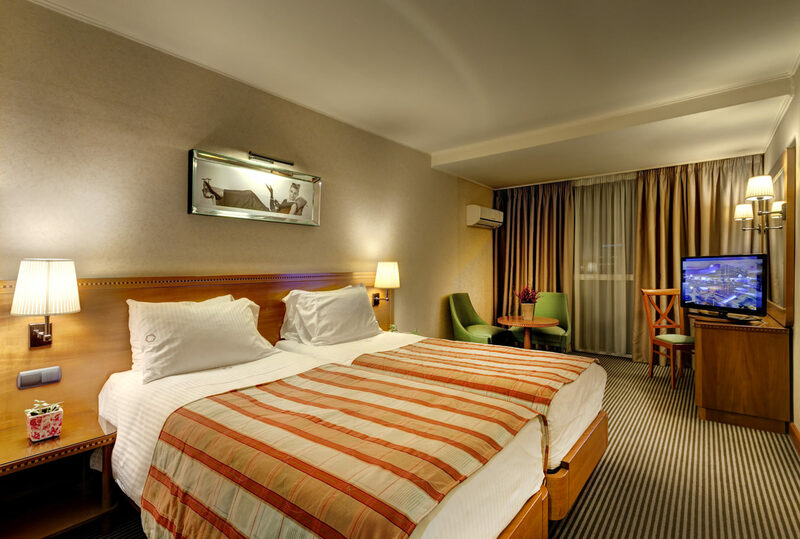 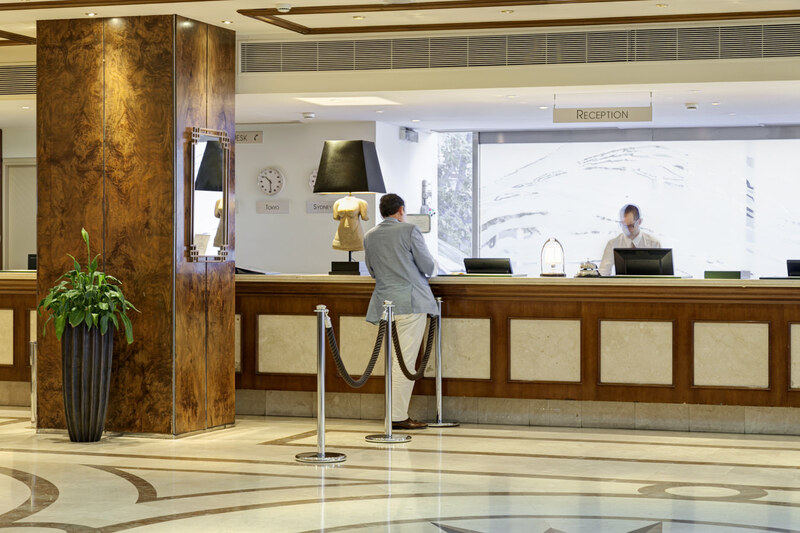 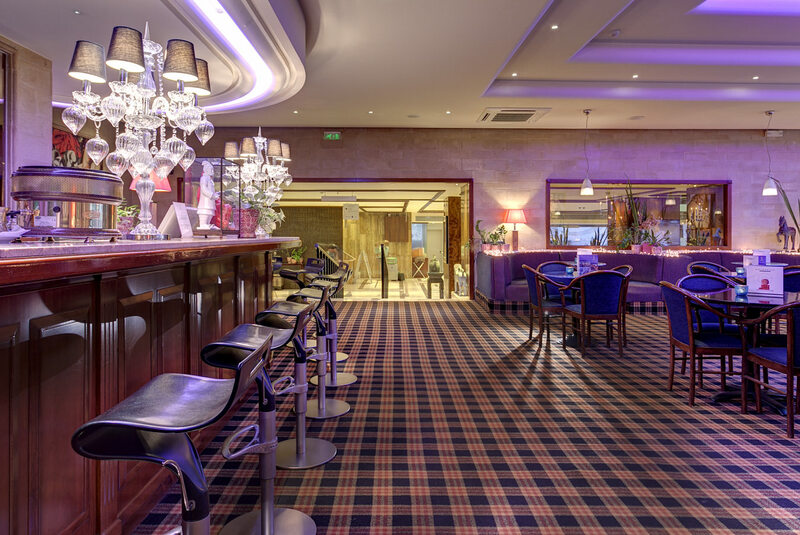 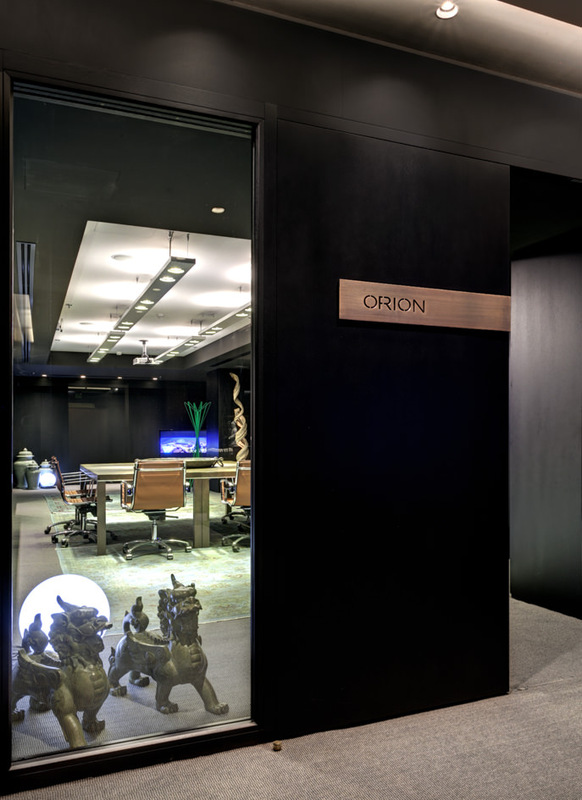 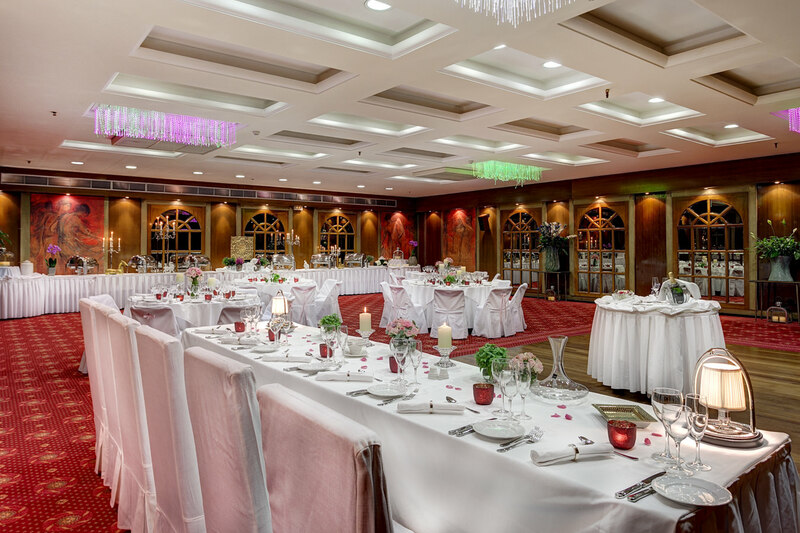 President Hotel Athens is situated in the entertainment district, this hotel is close to Apostolos Nikolaidis Stadium, Hellenic Parliament, and Syntagma Square. 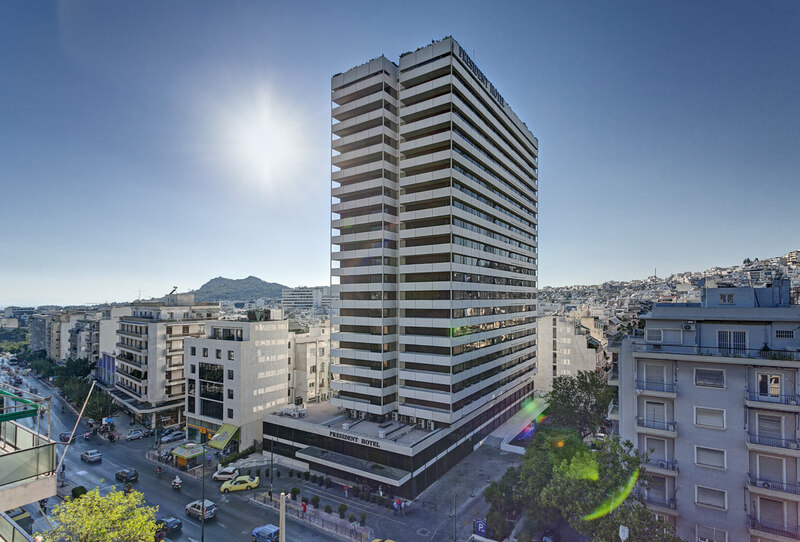 Also nearby are Lycabettus Theater and Mount Lycabettus. 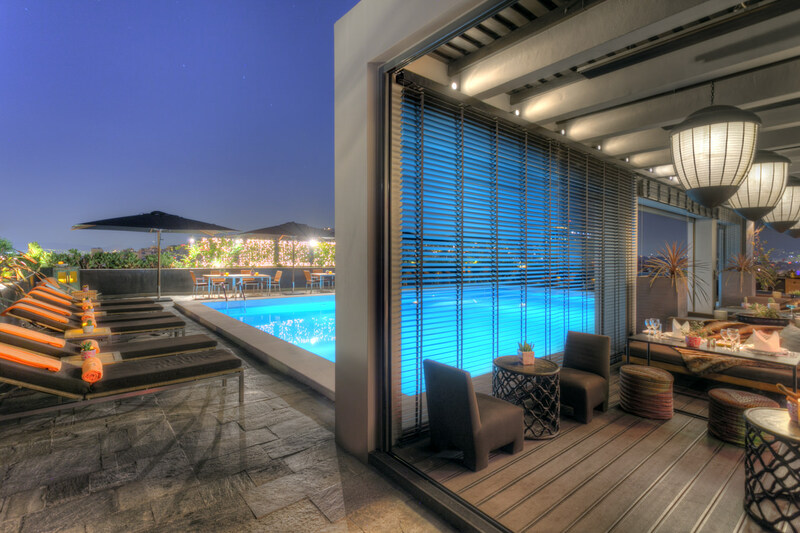 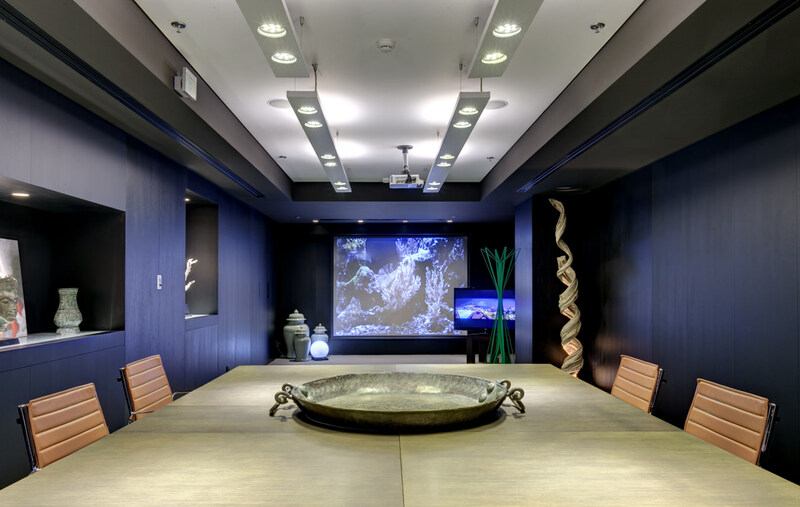 In addition to 2 restaurants, President Hotel features a seasonal outdoor pool. 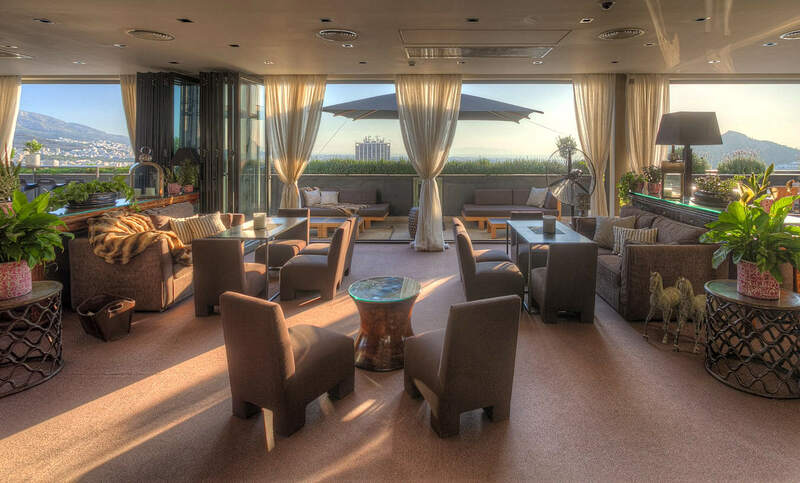 Penthouse21 – Skyscraper Bar Restaurant is located on the 21st floor at President Hotel. 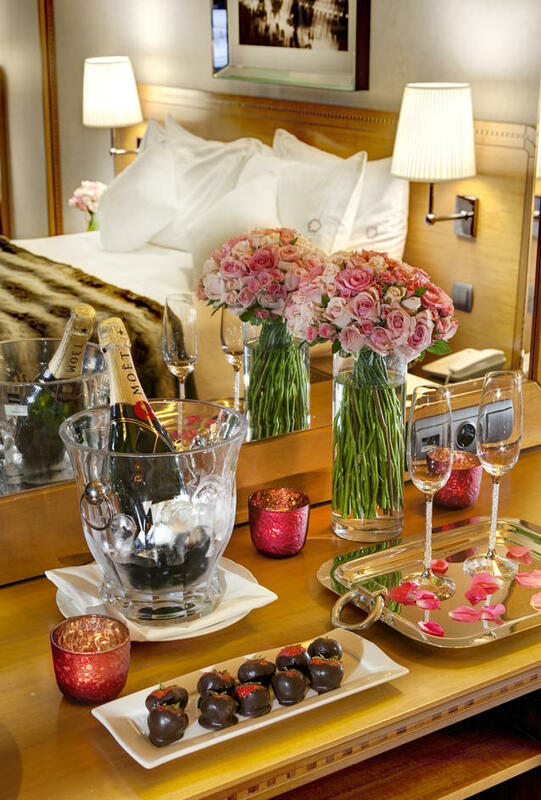 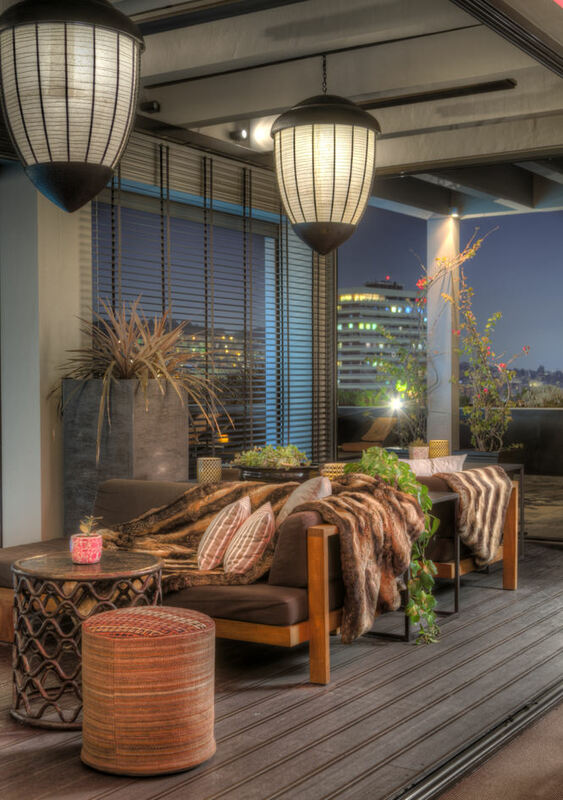 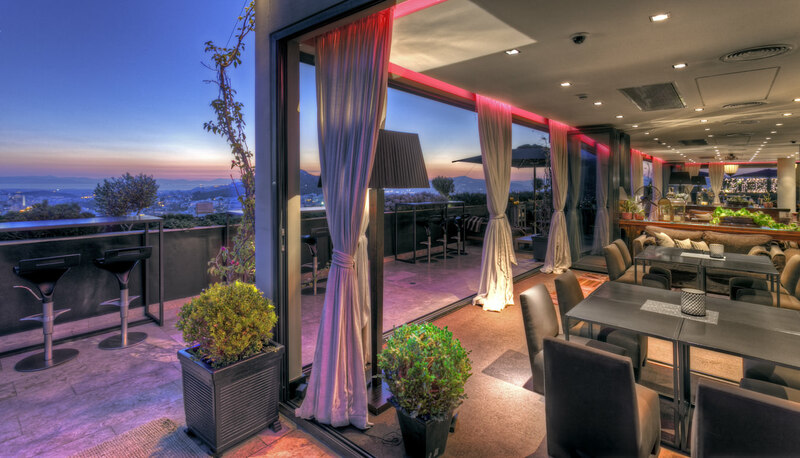 With its breathtaking panoramic view of Athens, Penthouse21 offers to every guest the choice of dining, having a coffee or drinking one of the marvelous house cocktails in a unique enviroment.